93.7 Kiss Country has partnered with the Valley Crime Stoppers to help stop crime in the Valley. With your continued support, we have been hard at work to help make Fresno and the surrounding communities a much safer place to live. If you want to report a crime or provide tips anonymously, reach out to the Valley Crime Stoppers with your information. Jeff Allen Still of Fresno. A judge has issued a bench warrant for failing to appear in court on a charge of assault with a deadly weapon. One afternoon, a man was doing yard work on a piece of property near Clayton and Peach Avenues, when Jeff Still confronted him. 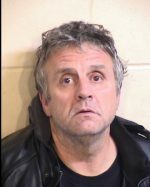 The two got into an argument, which resulted in Still hitting the man with a three foot metal pipe, head butting him, knocking him to the ground and striking him several more times with the pipe. The victim was able to get away and call the Sheriff’s Office for help. 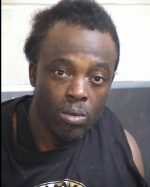 Deputies responded, contacted Still and placed him under arrest. 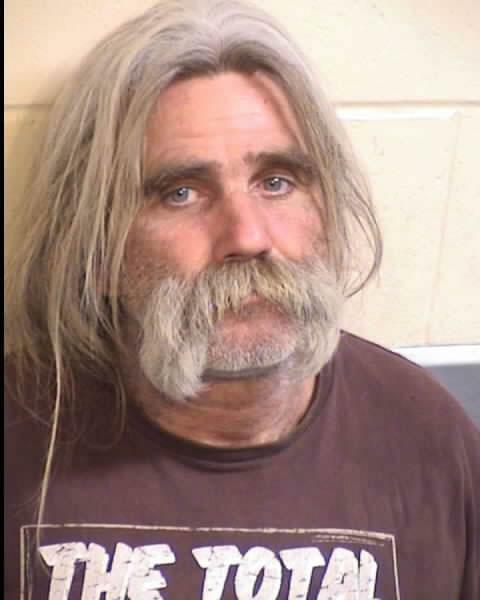 He was booked into the Fresno County Jail. He spent one day in custody and was released after posting bond. Jeff Still is white, 48 years old, 5’9”, 210 lbs., with blue eyes and shoulder length gray hair. He has a handlebar mustache. If you know the location of Jeff Still, please call Crime Stoppers at 498-7867. All tips remain anonymous and you may be eligible for a reward of up to $1,000. If you have information on a wanted felon, call the confidential tip line and provide the information. You will not be asked to leave your name, but will be given an access code. If your tip leads to the arrest of a wanted person you could earn up to $2,000. Then call the tip line the following week and give your access code. You will be informed if your tip leads to the capture of a wanted person. If it has, you will be told how to collect your money over the phone.